Siv Svolsbru from Norway, did the Ballymaloe Cookery School 12 Week Certificate Course in April 2010. 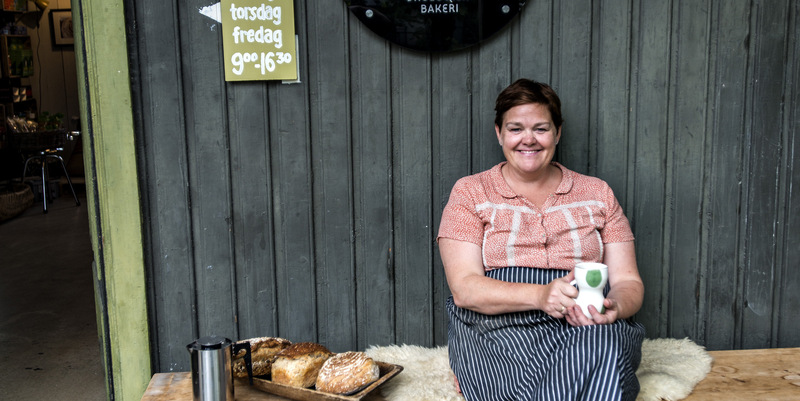 Having studied Traditional Food in Norway she decided to travel to Ireland to learn more about food at Ballymaloe. I wanted to learn more about organic produce and cooking in general. Ballymaloe was a dream for many years. I had read all about it in magazines and in Darina and Rachel’s books. After I left the school I studied Traditional Food, at University here in Norway, for 1 year part-time. I also trained at a good restaurant and a bakery for 8 months. 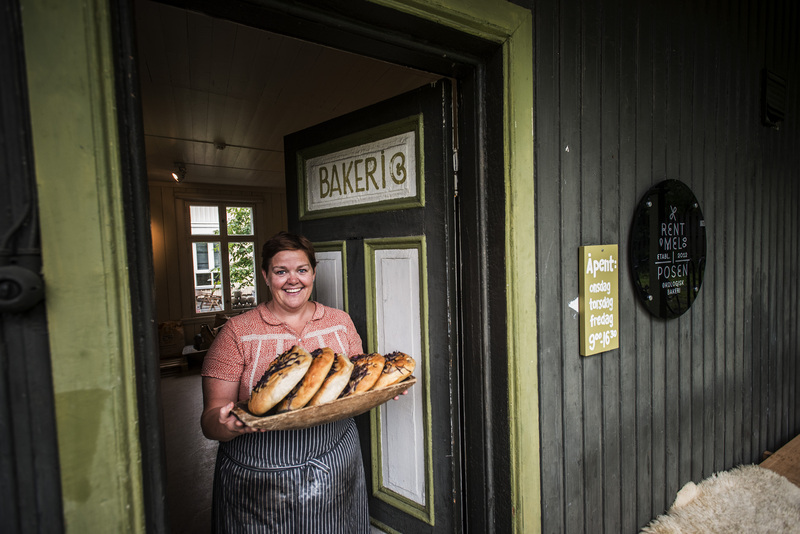 When I was at Ballymaloe, Darina put me in contact with Camilla Plum in Denmark, and I went to amazing farm and kitchen outside Copenhagen several times, helping in the bakery and kitchen. In November 2012, I was finally ready to open my own Organic Bakery. 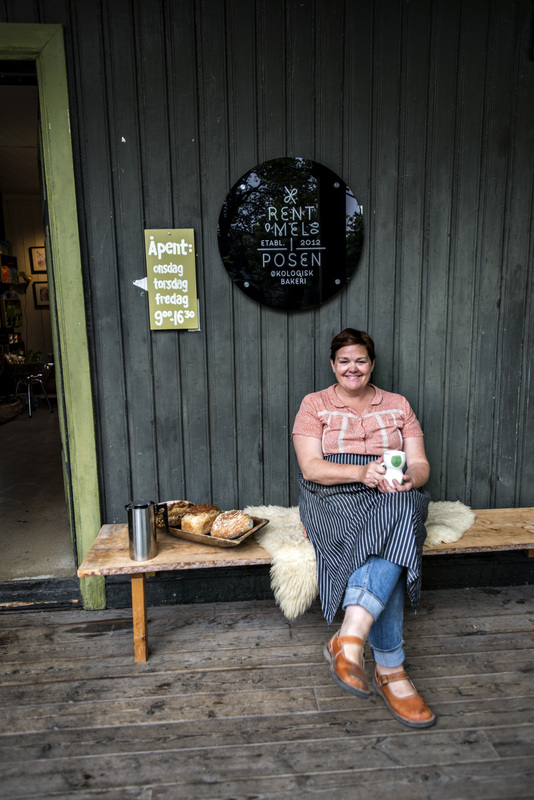 My Bakery is called Rent Mel I Posen, which is an old Norwegian saying, directly translated: "pure flour in the bag", which means you have nothing to hide. I bake bread, cinnamon buns, scones and Irish sodabreads. All made with stoneground organic flour from small mills. 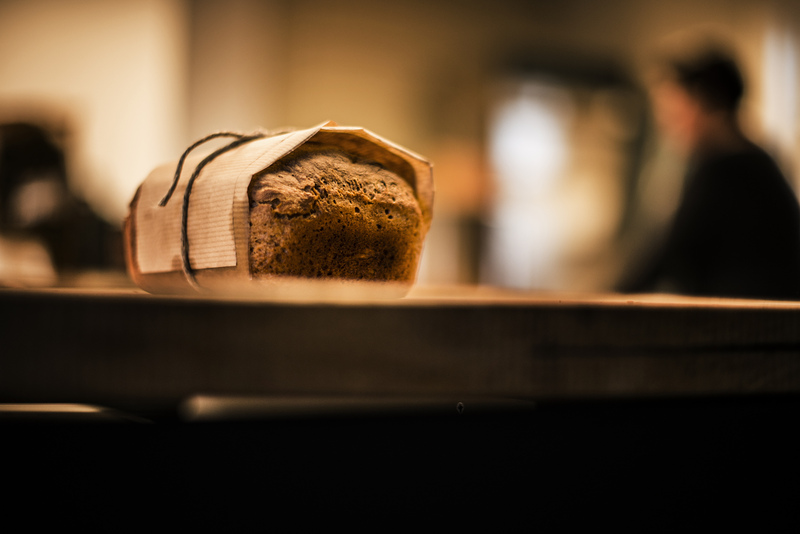 I focus on using ancient grains, such as spelt, emmer, and other old Scandinavian varieties. I use the best butter and milk at the market in Norway, and I even get buttermilk from a small dairy (they usually dont sell buttermilk in Norway). 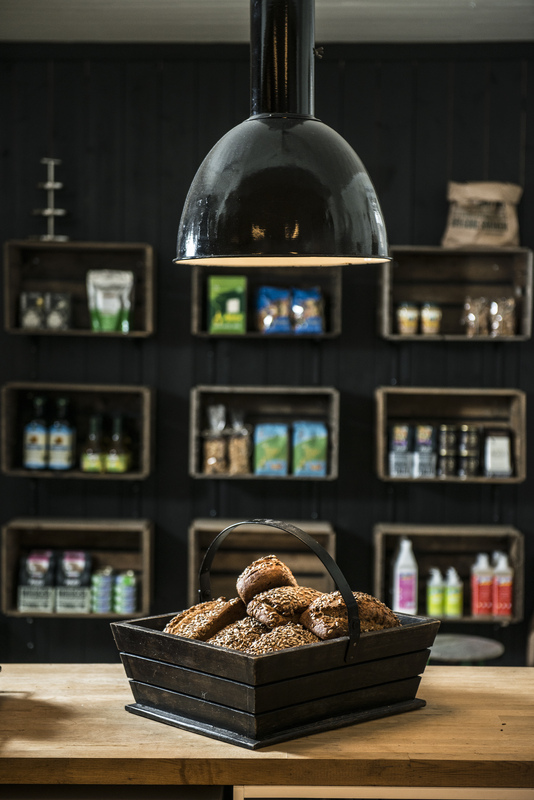 I also sell a lot of other organic groceries in the bakery, almost like the small shop at school :o). My breads prove for 24 hours, and i use a tiny amount of yeast, or sourdough. The bakery is well known in my region for my scones, and i sell 100-200 of them every day. I bake 150-250 breads and sell everything i make. I found everything on the course to be helpful for starting up my business. I really learned a lot. And there hasn’t been one day, that I haven’t thought about my time at the school. Every time i take a loaf out of the oven, I am thinking would Tim approve? And whenever I am using my spatula, I think that Daina would be so proud. When I got back from Ballymaloe Cookery School and started training, I realised how much I had learned over the 12 weeks. It is amazing how the school prepared us to go out and cook professionally. The importance of good produce, seasonal produce and also the importance of varieties. I realised that the loss of species is a huge problem, and that is the reason that I am focusing on baking with all the different grains. I am involved with Slow Food, and as soon as I got back from Ireland, I started to build up a good network of foodies. I also have to say that the classes we had with Blathnaid Bergin, The Restaurant Advisor, were amazing. And I used everything I learned from her to write a good business plan. My bakery is now up and running very well. I have already hired two people to help me, and will expand with one more this summer. I sell out everything I make every day, and people are waiting in line outside my bakery before i open in the morning. I have already built up a brand, and its getting stronger each week. I have now started to give baking classes, from beginners to experienced bakers, and people also hire me for different events, and food fares. At the moment, I am writing a cookbook that i hope to get out this year. Ballymaloe changed the way I cook, and the way I think about food. I would do it all over again.